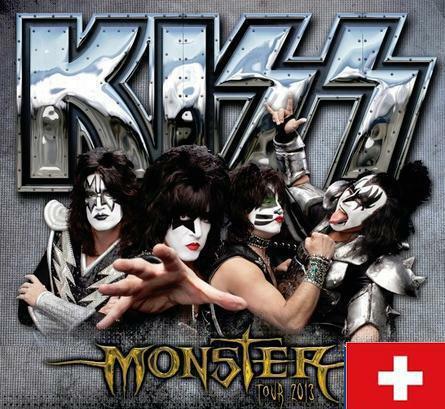 KISS will bring their MONSTER Tour to the Hallenstadion in Zurich, Switzerland on June 20, 2013! General public tickets go on sale Friday, November 30th. Stay tuned to KOL for details on a KISS ARMY Fan Club members-only ticket pre-sale.